"Experience wires the brain & repetition strengthens the wiring" writes Pam Schiller, PhD in the Early Education News. 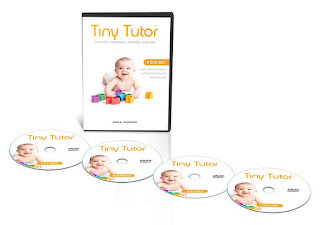 Relying on recent research, Tiny Tutor differentiates itself from edutainment like Baby Einstein videos & gives the young brain what it needs to learn. 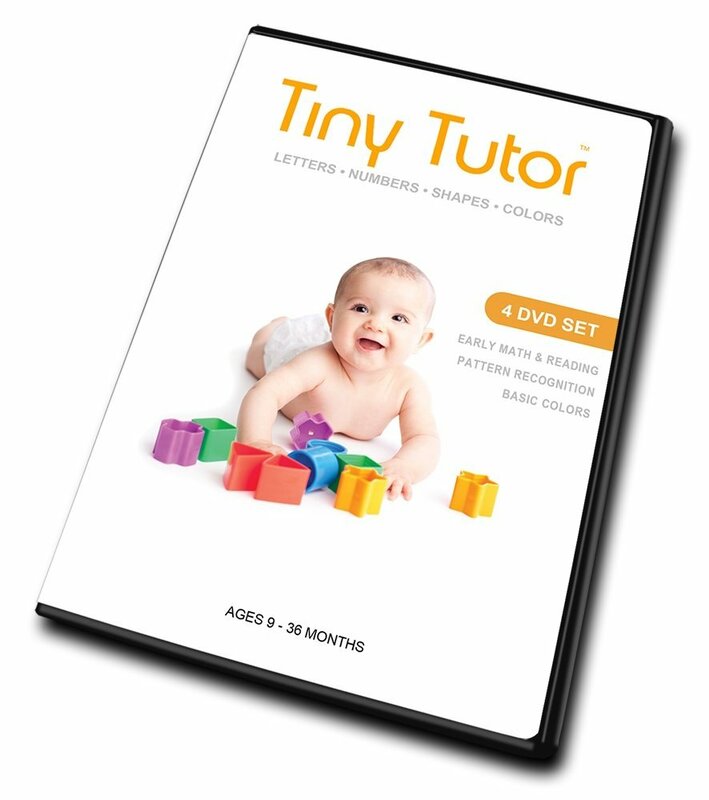 Tiny Tutor videos use established principles of repetition to reinforce learning in young children. 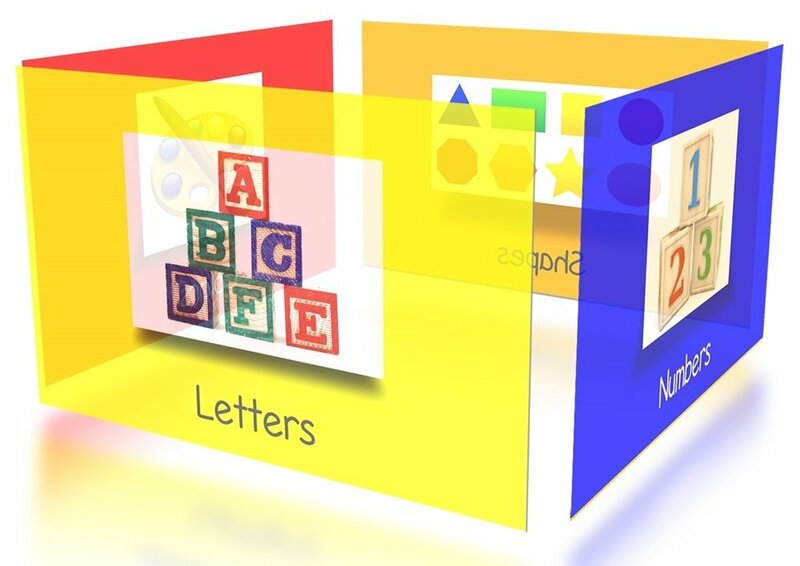 Associative learning is enhanced by repetition & each of the videos (shapes, colors, letters, & numbers) uses these principles to give your child a firm foundation. The repetition of patterns in the videos set to music works with the brain's natural instincts. 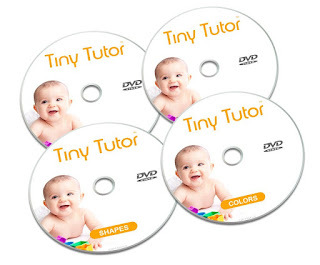 Tiny Tutor sets each DVD to professionally composed music. 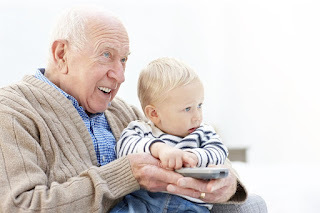 In the article "Songs & Rhymes As A Springboard To Literacy" the author lays out compelling research to demonstrate what we intuitively know - we remember things better when they are set to music. By setting each program to music & using repetition, the lesson is easily retained while still being fun. The Mozart Effect for Children states, "Movement is an absolute necessity for a toddler, & music stimulates the best kinds of movement." 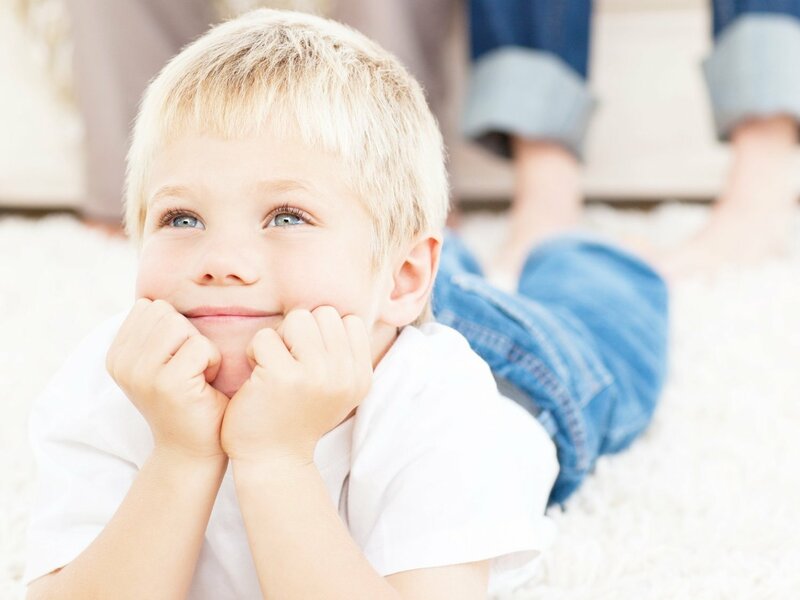 Endorphins produced by music & movement make the brain more receptive to learning. Researcher MaryAnn Harman notes, "Movement & rhythm stimulate the frontal lobes, important in language development. 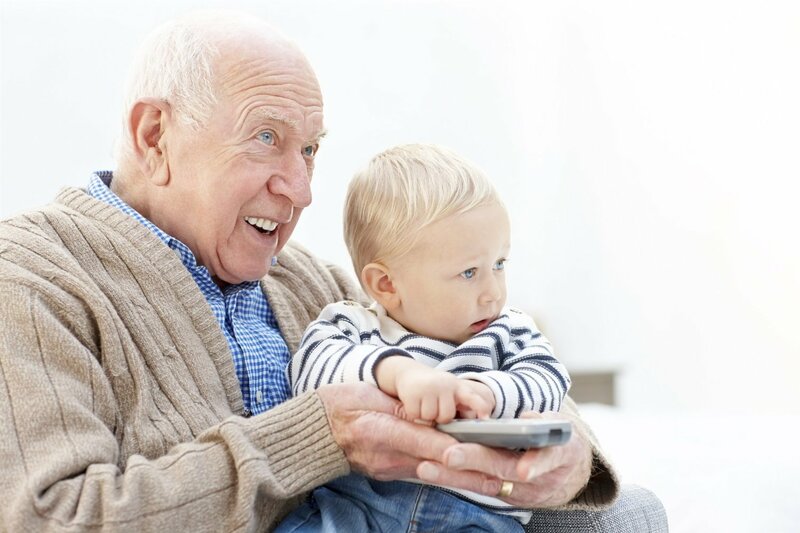 This portion of the brain grows between the ages of 2-6. 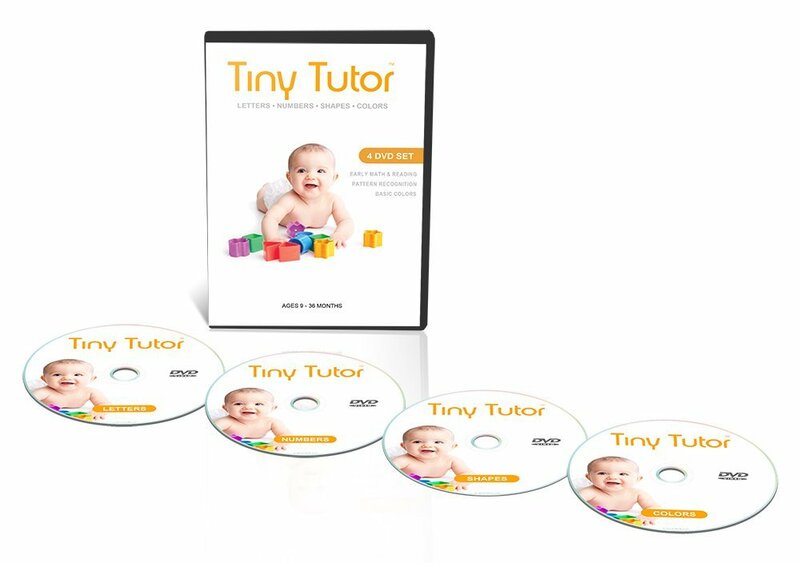 Tiny Tutor is based on this research to create the baby Mozart effect that enhances learning during this critical period. 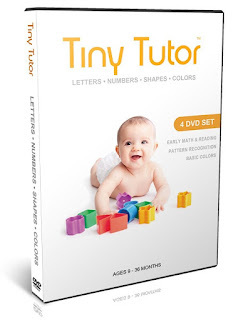 I was so excited to get to try Tiny Tutor- Letters, Numbers, Shapes and Colors 4 set DVD (Ages 9-36 months) I am a big advocate for early childhood education and this DVD set is a wonderful tool for parents to use with their little ones. 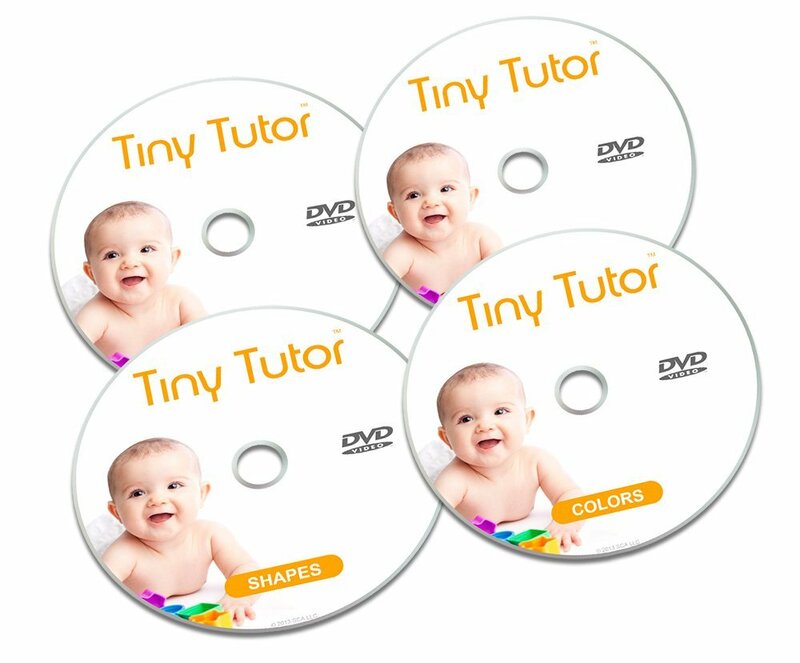 We have 2 little girls and 1 just turned 3 and absolutely loves these DVD's. 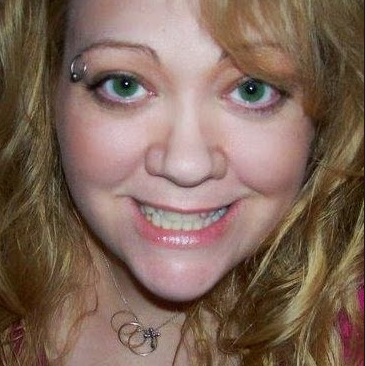 I like that there is repetition and practice throughout the DVD's. I think it is a fabulous way for youngsters to learn and retain what they have learned and they don't even know it is learning. To them, it is just having fun. 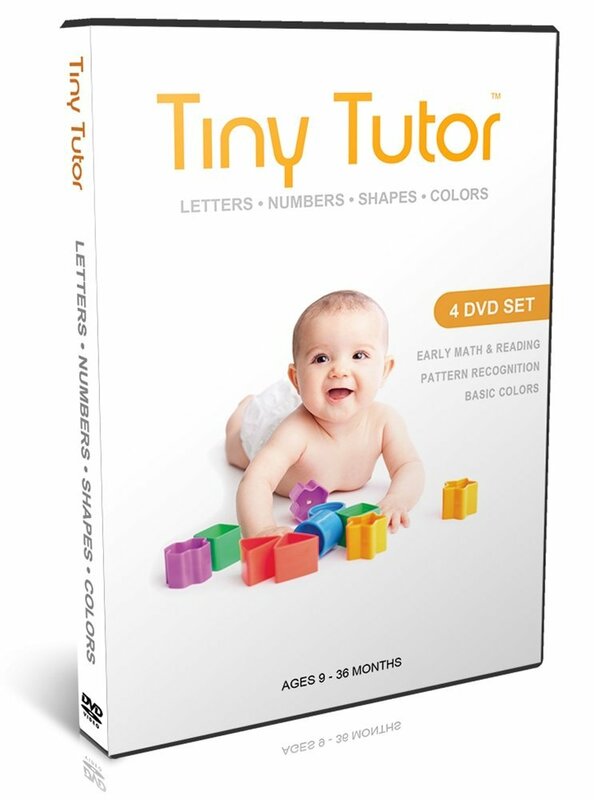 I think this set is a set at a perfect age range and that all children ages 9-36 months should have access to this program. Our little girls are now moving on to Little Einsteins and they are happily excelling and learning so much, every day. I recommend it!